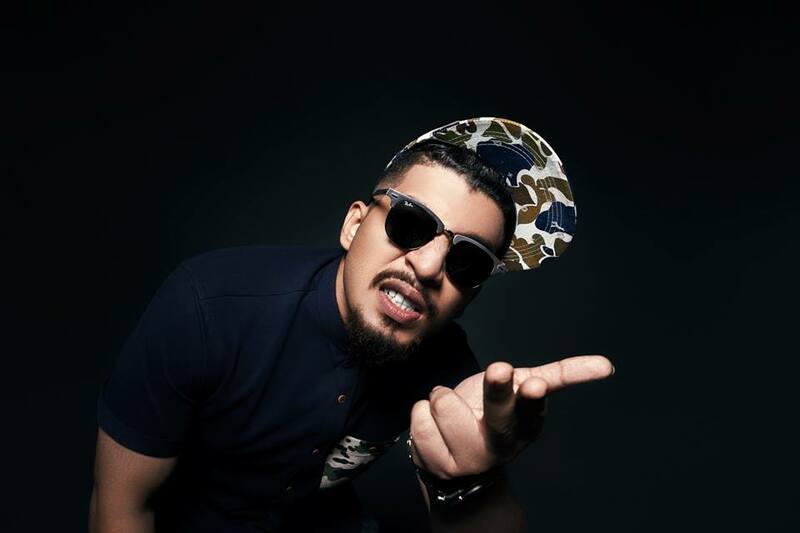 Exclusive Interview - Naezy On His UK Tour And Upcoming Single "Aane De"
Naved Shaikh, who goes by the moniker of Naezy is a rapper based out of Mumbai. 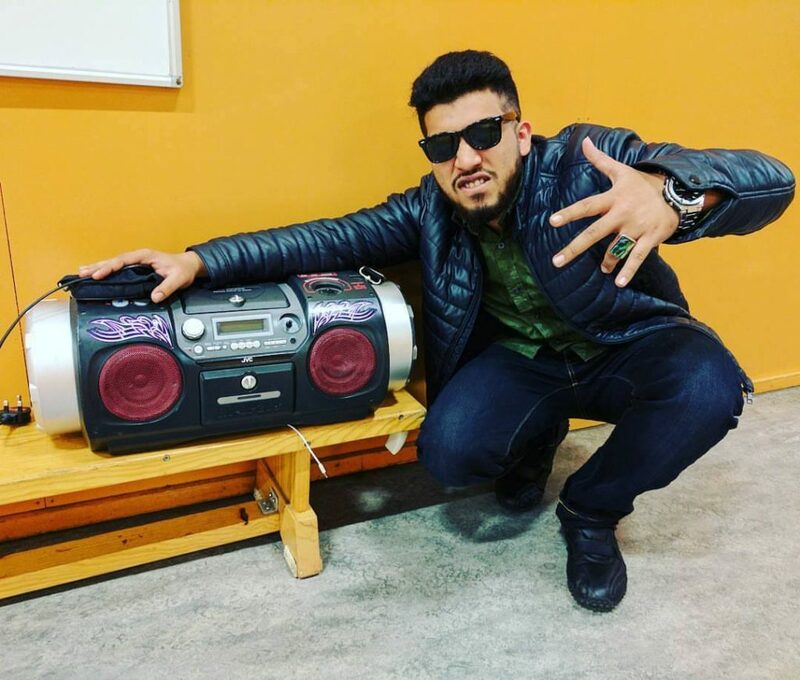 As a matter of fact, he impressed everyone with tracks like “Aafat” and “Raaste Kathin” which set his position in the Desi Hip-Hop scene. In fact, his flawless and high paced flow topped with multi-syllabic rhymes will blow your mind. 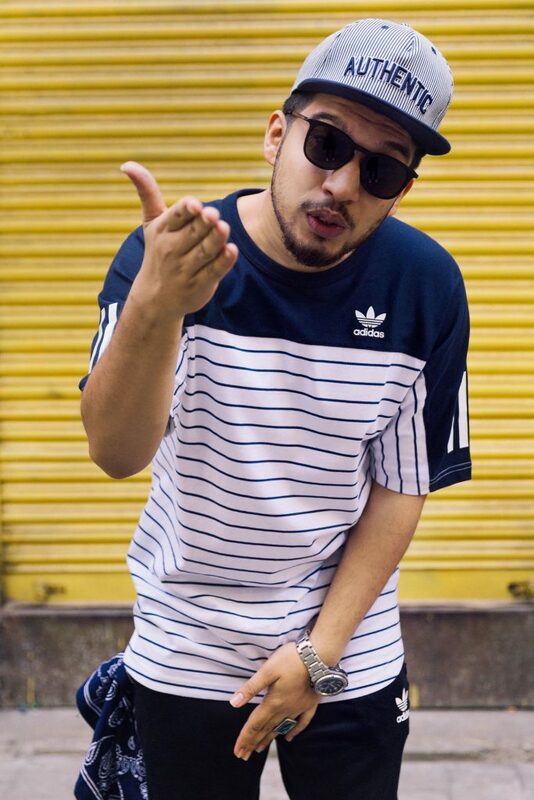 Starting as an underground artist, his talent got him a fabulous opportunity to work for a Bollywood song called “Birju”, the music video of this song featured legendary and sensational actors like Amitabh Bachchan, Hrithik Roshan, Ranveer Singh and so on. In his initial days he had no support from his family or the society, he was treated as an outcast. But he worked hard and made his tracks and shot videos using his iPad and it did create quite a stir. Indian society has always been the same as family and acquaintances never really support their kids much who try making a mark in a field out of their interest. 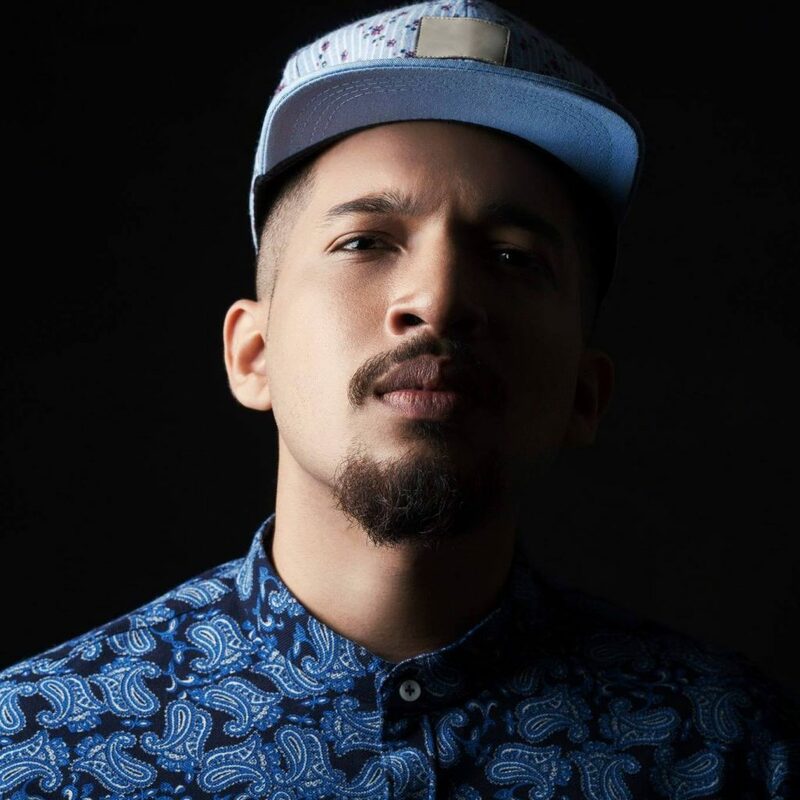 But Naezy never gave up and he raps at his own expenses which he earns out of his rapping. 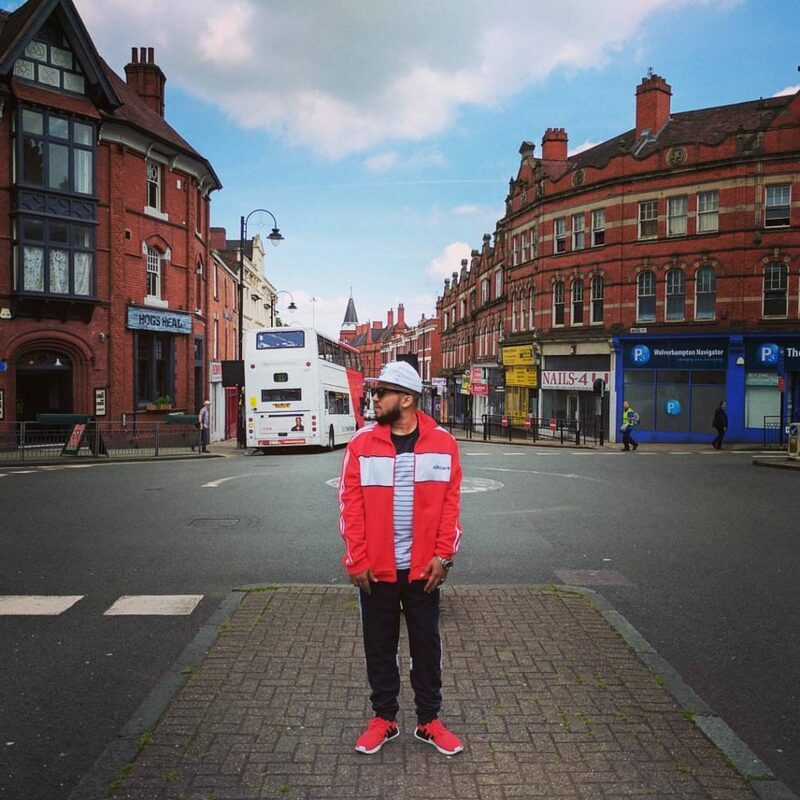 Recently, he shared a video of his UK tour and we, at DesiHipHop.com got in touch to know more about his whole experience. This is how our conversation went with Naezy! What was your reaction when you were approached for this UK Tour? My approach was quite enthusiastic towards the invitation for this tour. I always wanted to perform outside India. And UK grime scene was something I was digging for a long while. I thought it’ll be amazing to visit a foreign country and a country that ruled us for more than 100 years I definitely wanted to steal the show. Performing in front of an International audience is a dream for any rapper. Share your experience with the DHH family. Performing in front of an international audience is really a great opportunity. I loved the way the UK responded to “Bhantai Bacchi Bhamai”. As a matter of fact, the international audience was shouting and cheering to it which was shocking and overwhelming as well. I did not expect a lot of response but the UK has given me love. I’m working harder on to take Desi Hip-Hop all over the globe. You met a couple of good artists there from Desi to International. How was the whole encounter with them? There were artists from all around, London, Mumbai, Bangladesh, Afghanistan, Germany, Sri Lanka. Spending time together, eating food, jamming, touring, performing. We gelled well and the one thing that strongly connected us was Hip-Hop. We also did collaborations, got to know different artists and getting the vibe. It was a thrilling experience for me. What’s your upcoming project? Tells us something more about it? My upcoming single is called ‘Aane de’ which literally translates to ‘Bring it on’. Let righteousness soak within, let the boys do the real stuff, let the scene be more lit than ever, let it come it’s a mixture of emotions, rage, life things. It’s about bringing the real ones close and tearing the fakes ones apart. It’s coming out late October.